What is the difference between petit theft and grand theft? The difference is determined by the value of the goods that were stolen. 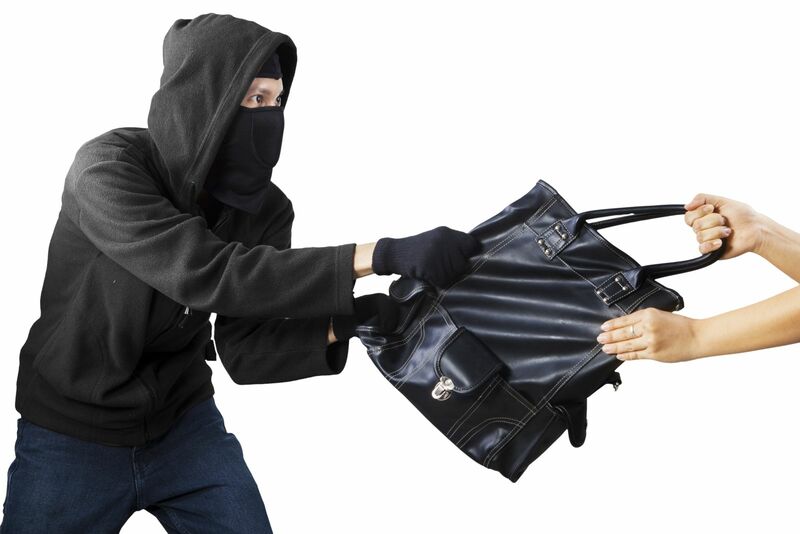 If the value of the goods stolen is less than $300 then you will be charged with petit theft. If the value of the goods is over $300 then you’ll be charged with grand theft. Petit theft is a misdemeanor charge, whereas grand theft is a felony charge and carries much harsher punishments.